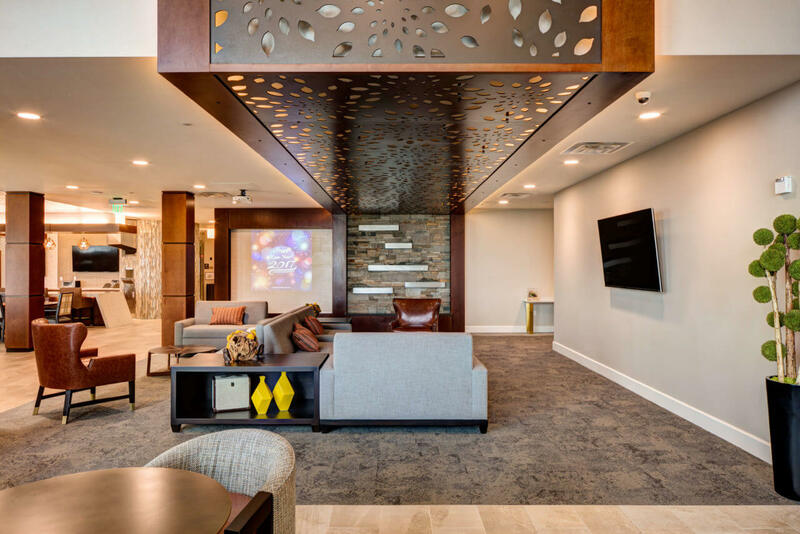 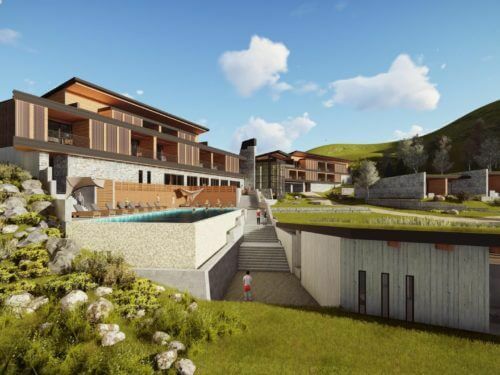 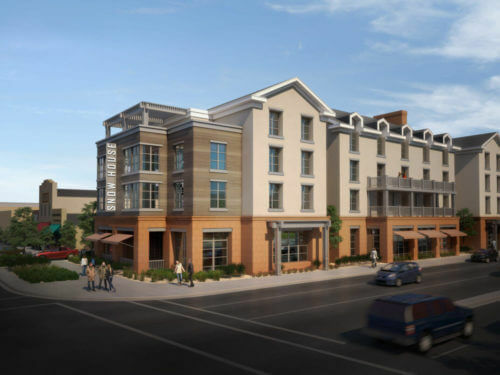 ajc architects was selected to design a customized assisted living and memory care facility in Salt Lake City as part of a design/build team with Sahara Construction. 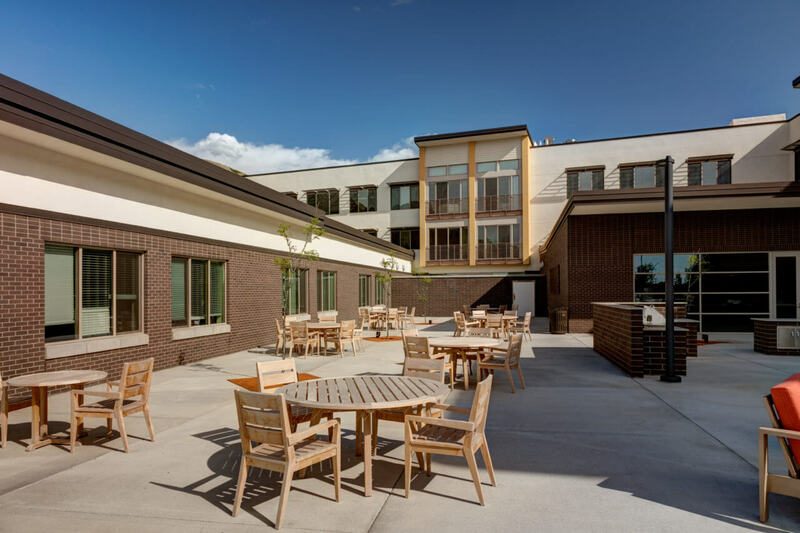 The 110,000 SF building consists of multi-unit housing in 5 ‘zones’: memory care center, community and gathering spaces, open outdoor space, food preparation area, staff and administrative offices. 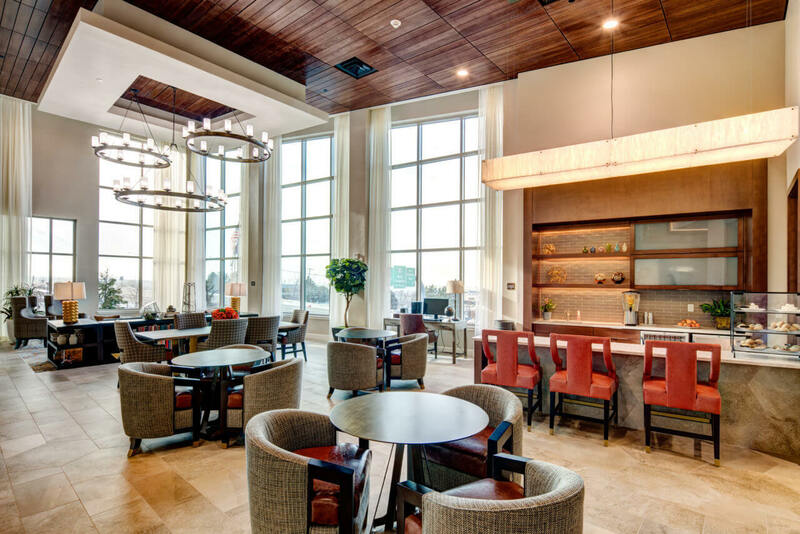 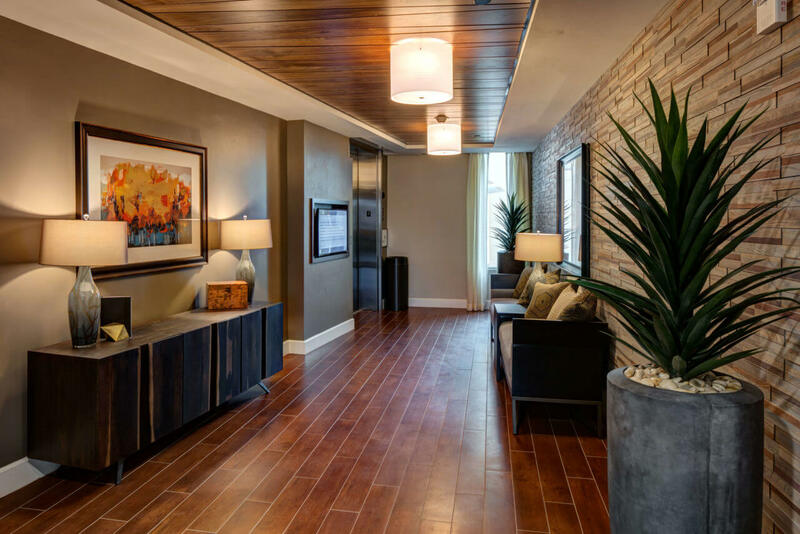 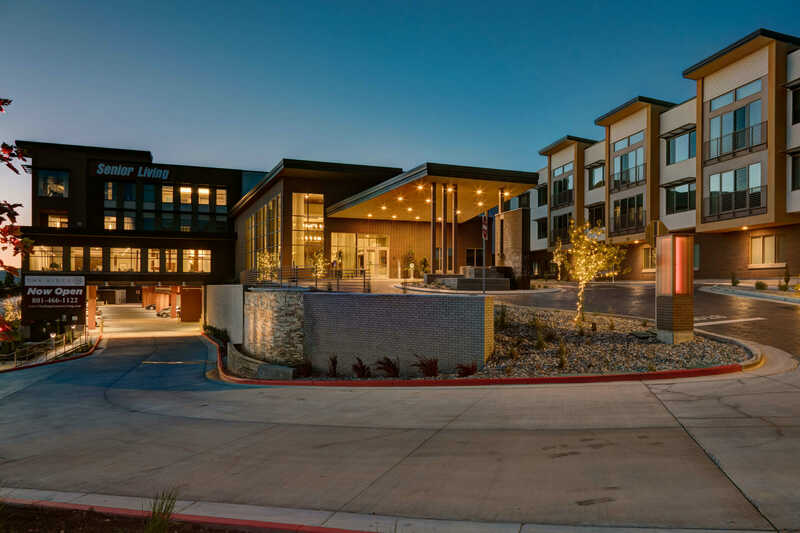 The contemporary design raises the bar on regional senior living facilities by providing a unique community layout on a very tight site. 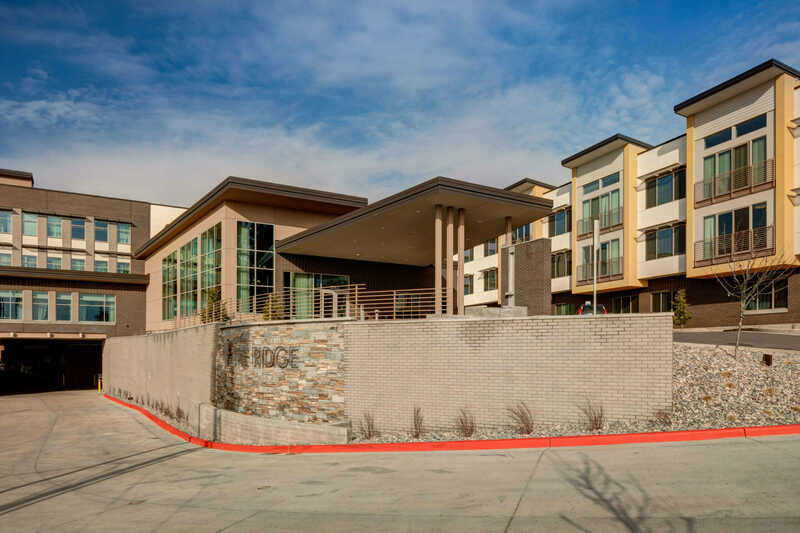 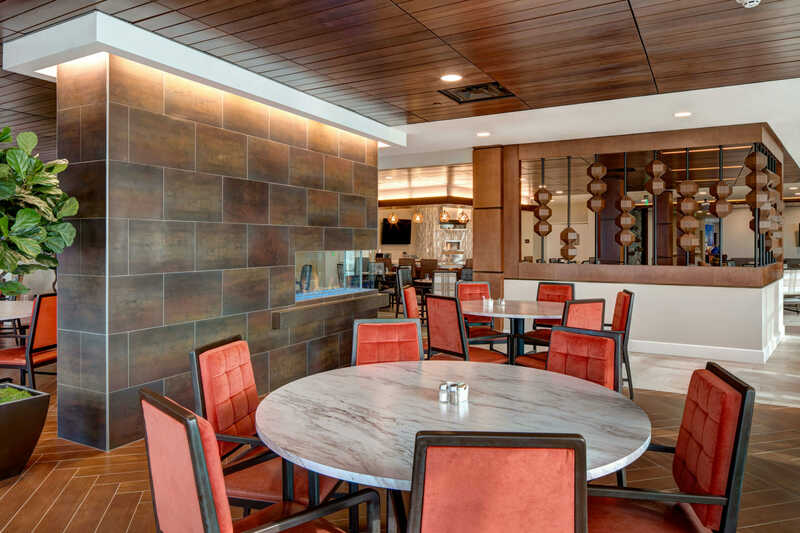 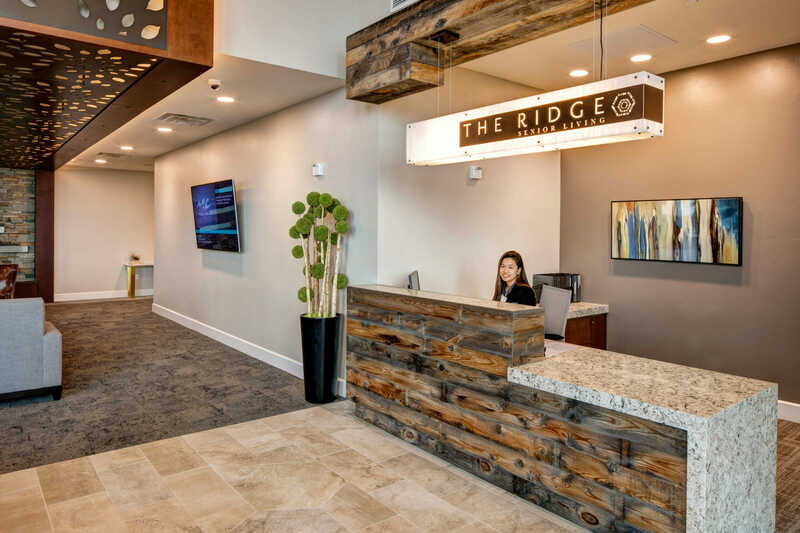 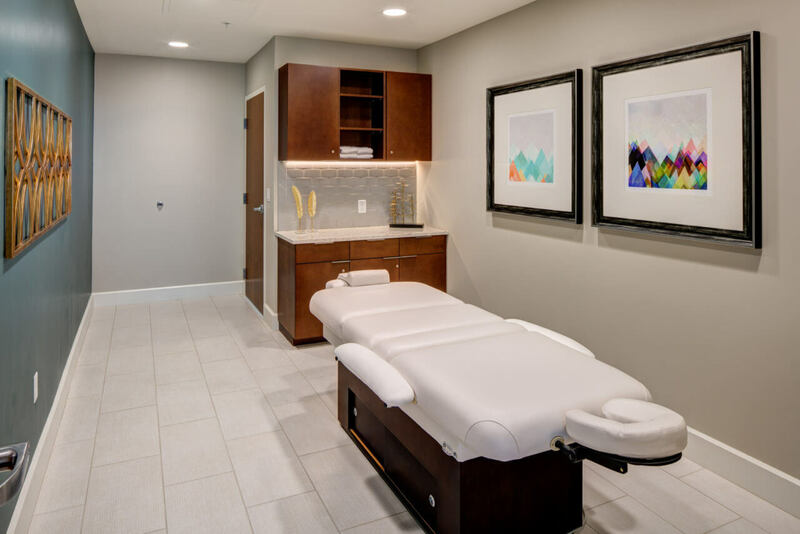 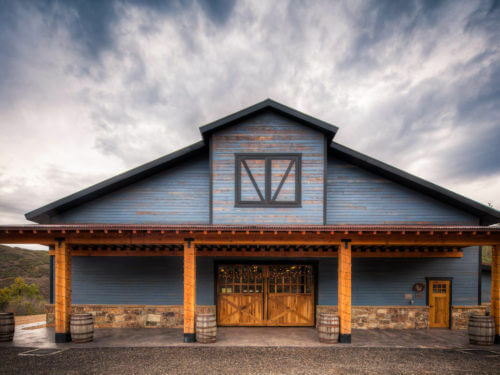 The building features highly sustainable design and building practices, contemporary finishes, ample daylighting throughout, subsurface parking and stunning views across the Salt Lake Valley, and west to the Oquirrh Mountains and beyond.